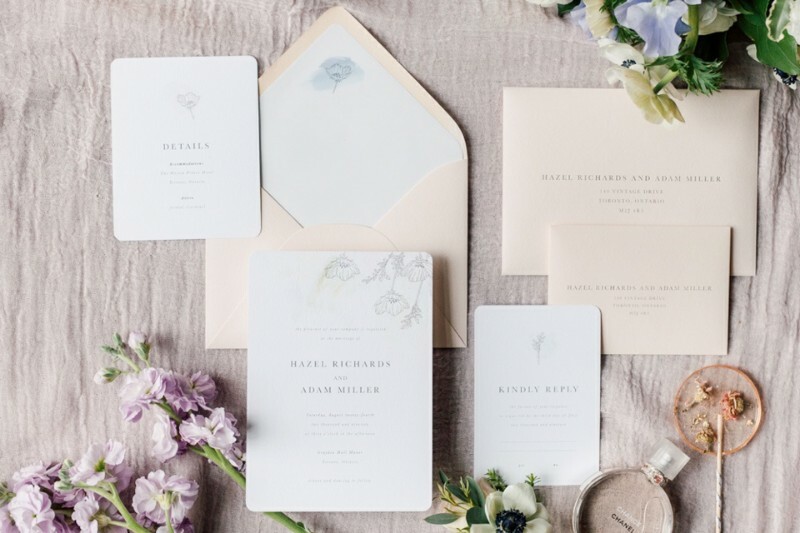 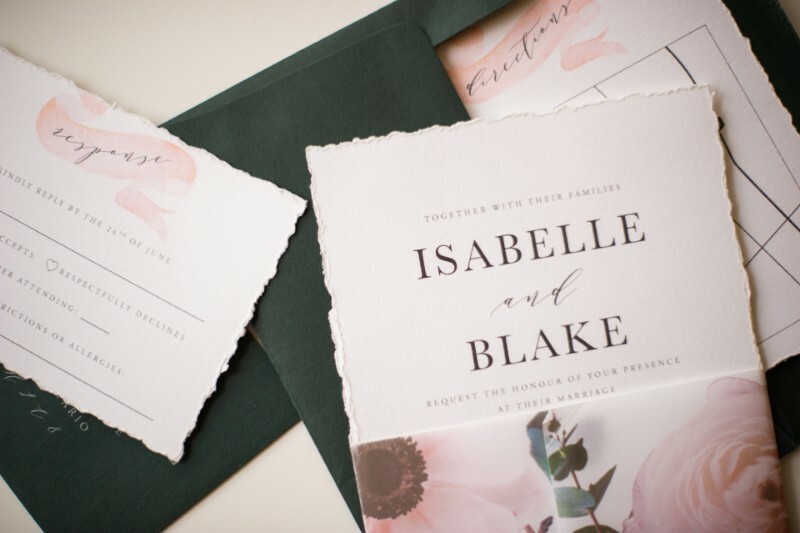 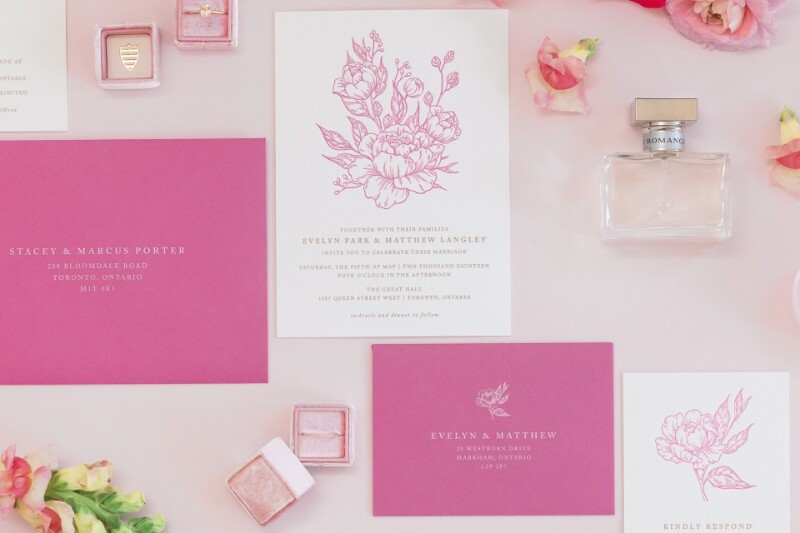 We are a creative artisanal stationery design company providing obtainable luxury wedding and event stationery. 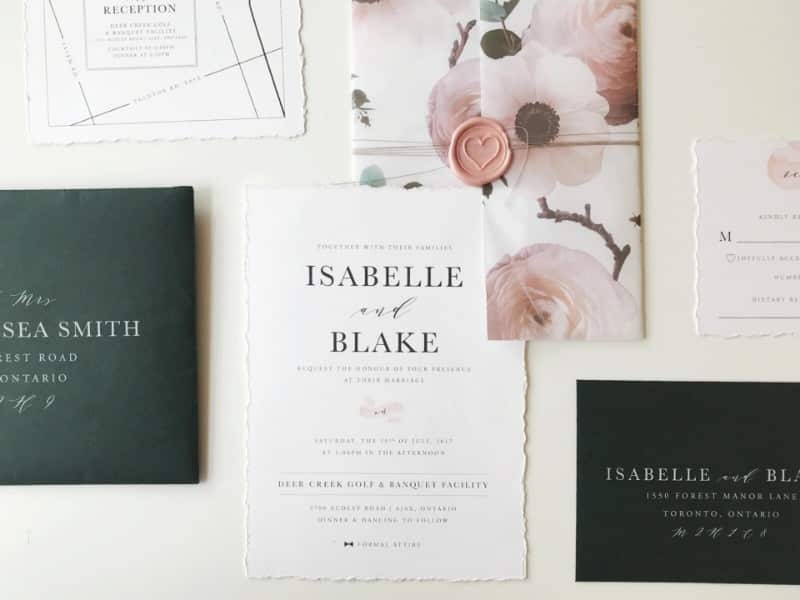 From our personal consultation at our storefront studio, we assist you with design direction that will fit your event and budget. 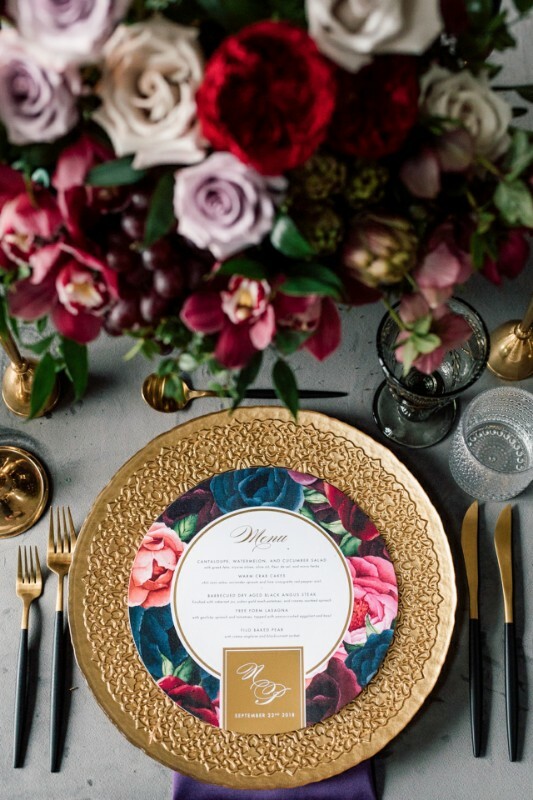 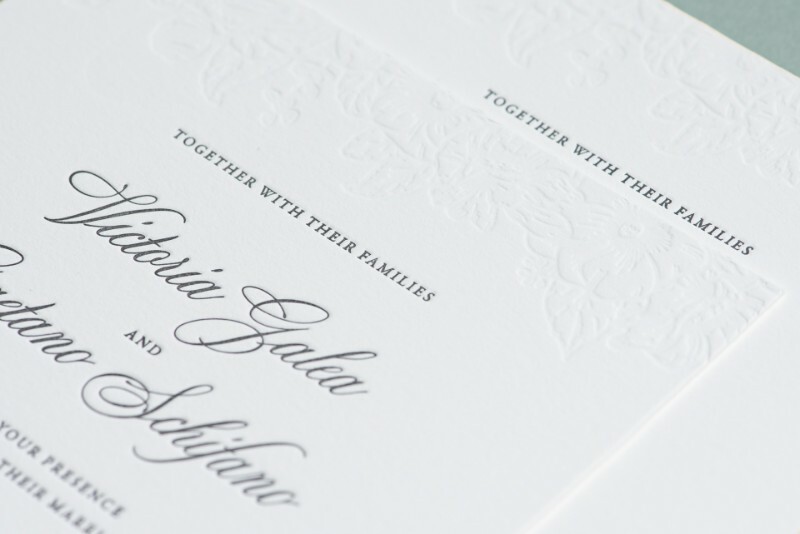 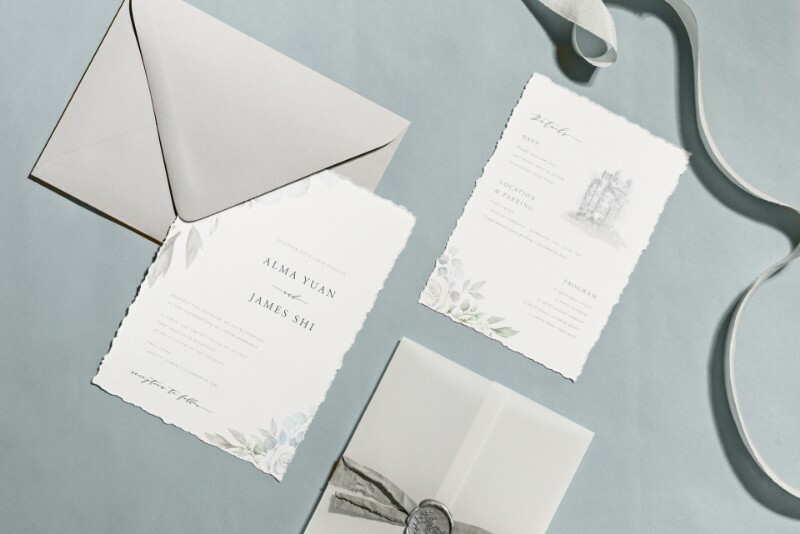 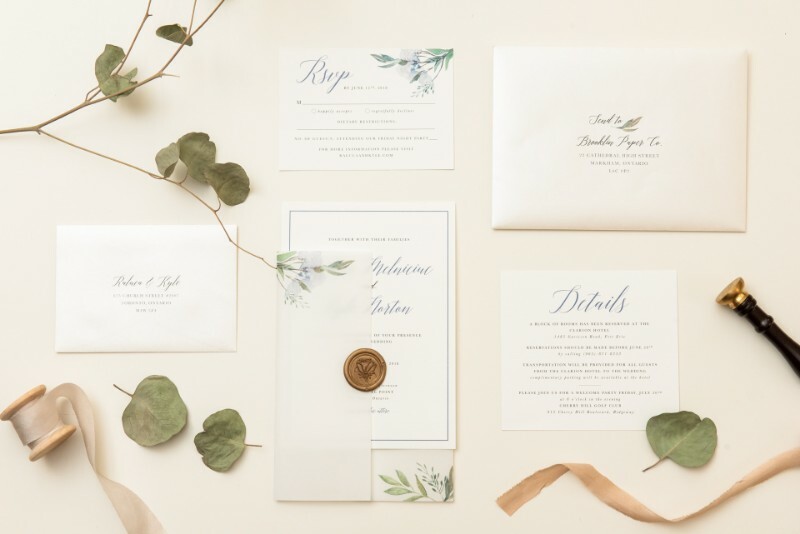 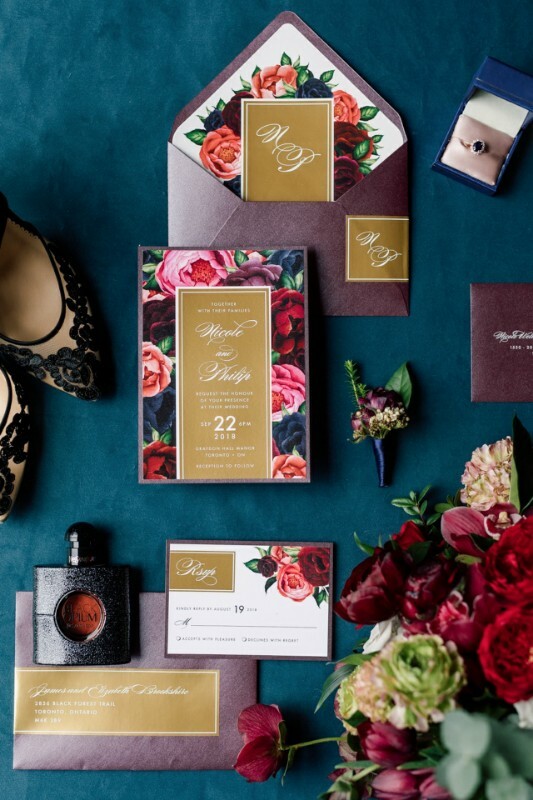 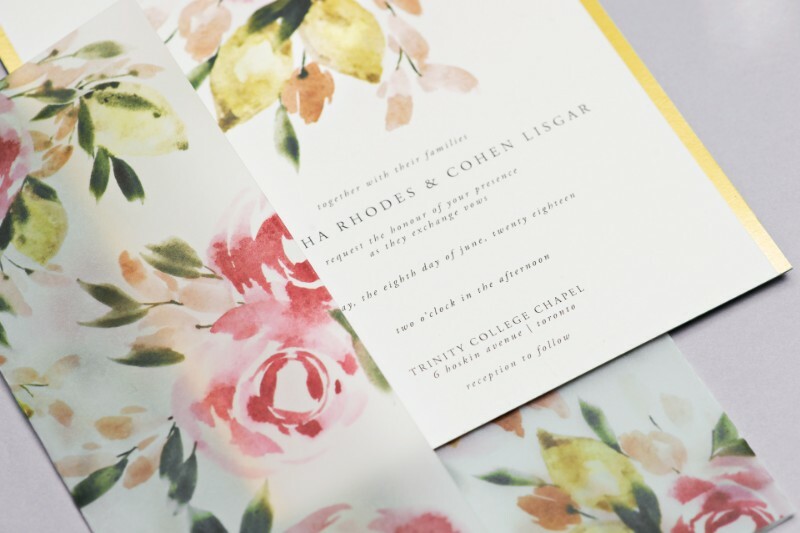 From our letterpress invitations printed on our vintage press, to gold foil and the simplest printed cards, experience tailored service and an astounding product.